Ace obtained his Bachelor of Laws (LLB with Honours) and Bachelor of Journalism from the University of Queensland. Ace also holds a Graduate Diploma in Legal Practice from the College of Law. Ace was admitted as a legal practitioner of the Supreme Court of Queensland in 2017. 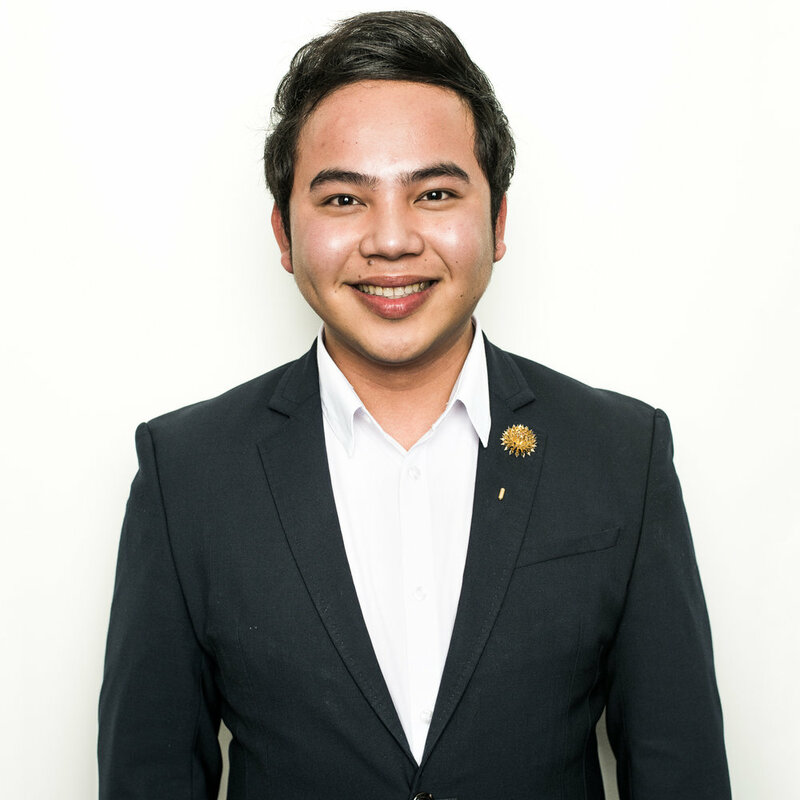 Ace started his legal career gaining valuable experience at top-tier law firms in the Philippines and in Australia. Ace was exposed to corporate and commercial law, intellectual property law, and dispute resolution before focusing on civil litigation at Littles Lawyers. Prior to practising law, Ace also worked as a Reporter covering foreign affairs, politics, and the justice system. At the 2012 Clarion Awards, Ace was highly commended for his fearless and balanced reporting. With his strong communication and interpersonal skills, Ace is committed to excellence in assisting clients with their legal concerns.